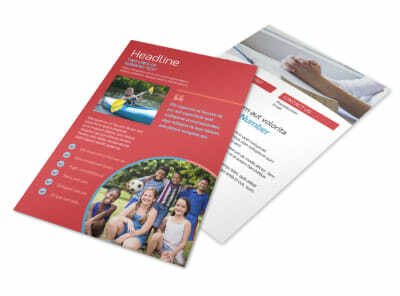 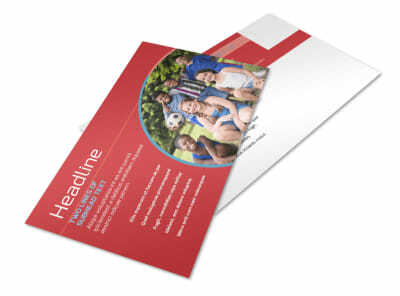 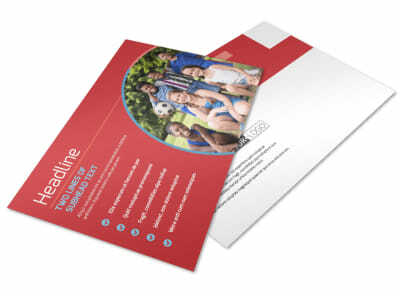 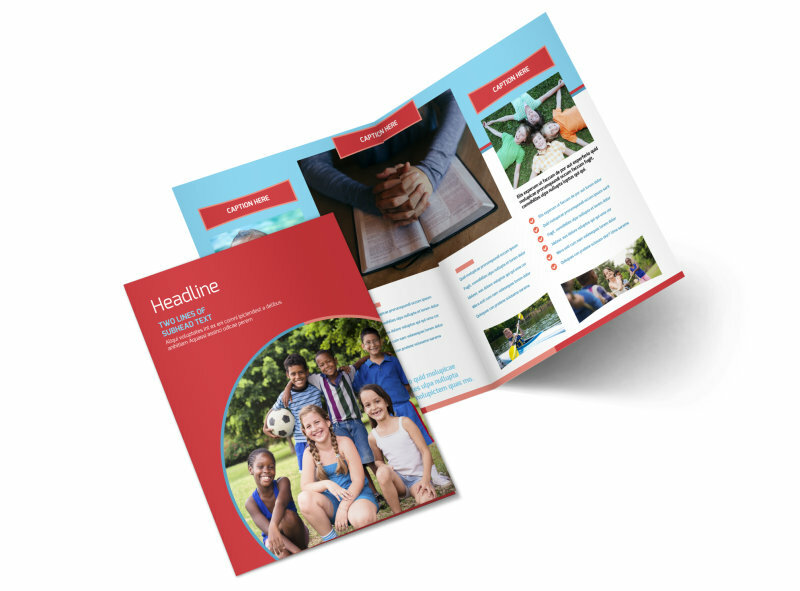 Customize our Christian Summer Camp Brochure Template and more! 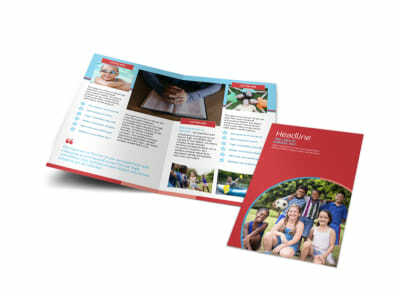 Get youth excited about coming to camp this year with Christian summer camp brochures showcasing activities and camp life. 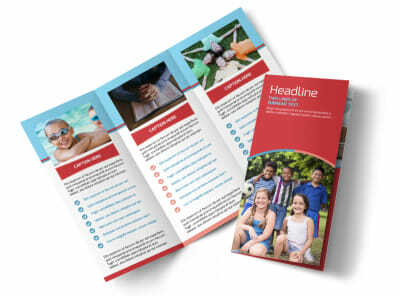 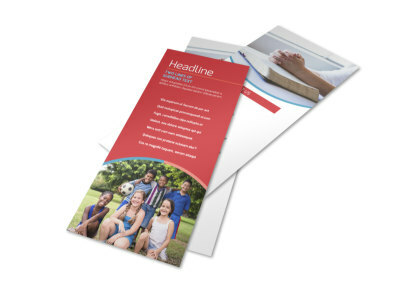 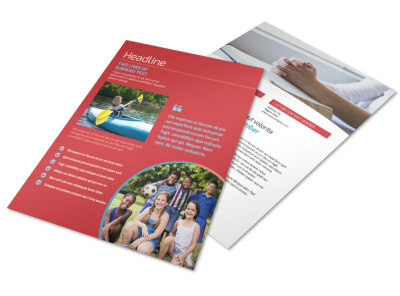 Our beautiful templates are easy to customize; add photos, artwork, graphics, text, and more, and then select your brochures colors, fonts, and other elements. 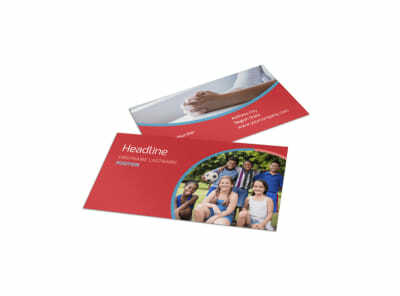 Print your bifold or trifold design using your own equipment, or count on our pro print team to give your finished printables a professional edge.